Have old, worn and broken jewelry laying around? Don’t we all?! 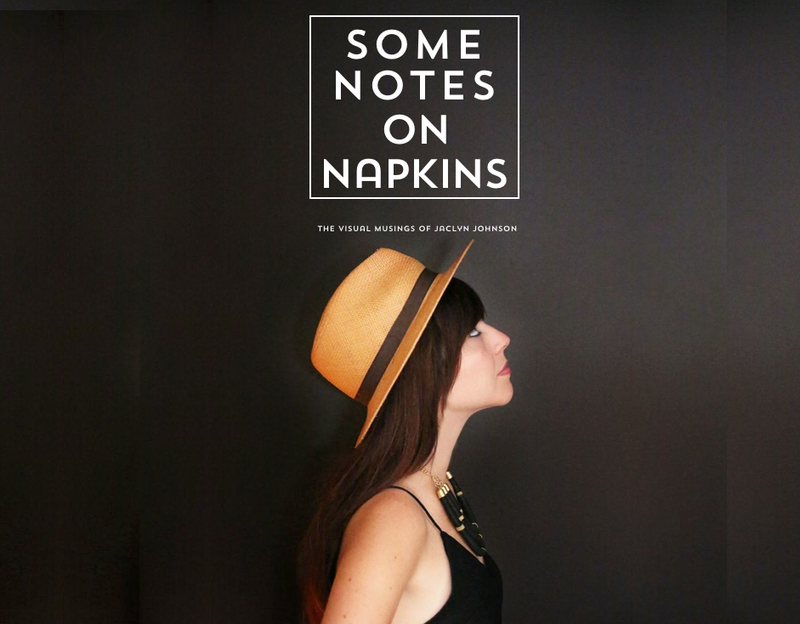 Bring them on over this weekend and join us, along with Foam Magazine, at SPACE 15 TWENTY for another DIY Summer Series event! 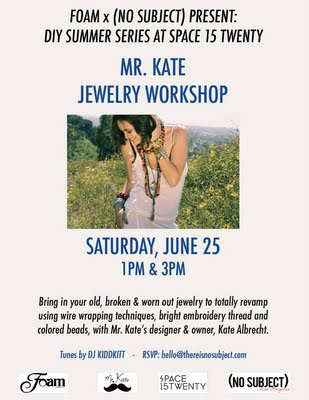 This time we have Mr. Kate – the DIY queen – on hand to re-work those broken, beat up chains into on-trend + wearable new accessories! Bring your used and abused + listen to tunes + drink some drinks + create new summer accessories! I want to come but I cannot! Two reasons why: I'm helping my family with their yard sale and Alicia is having a baby shower! Sorry ladies, next time!